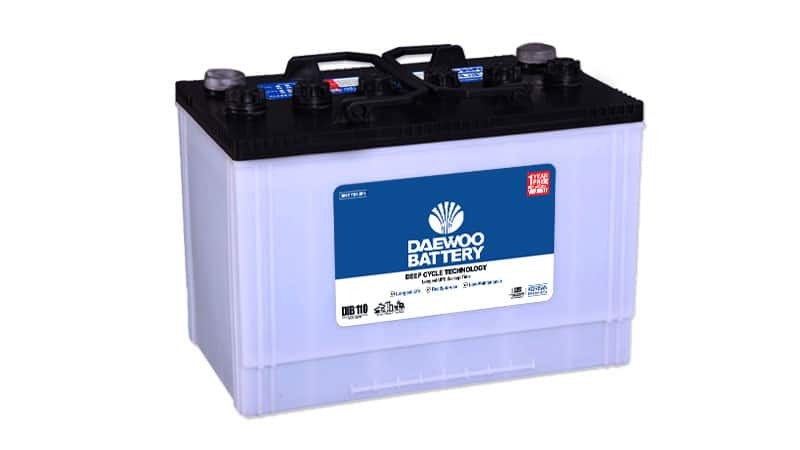 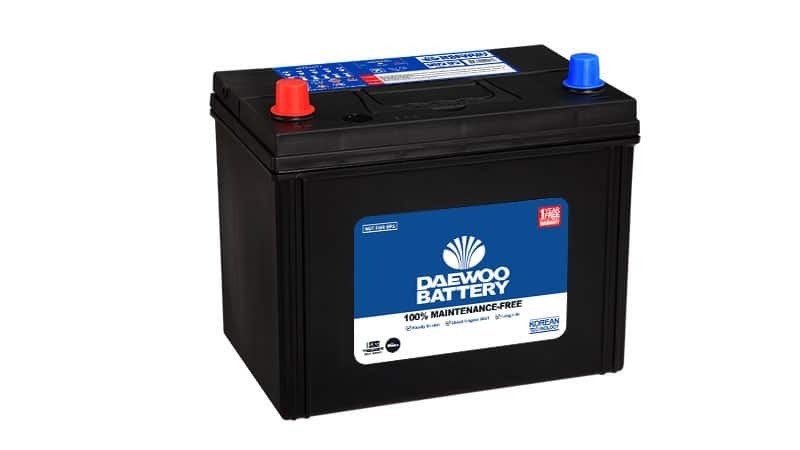 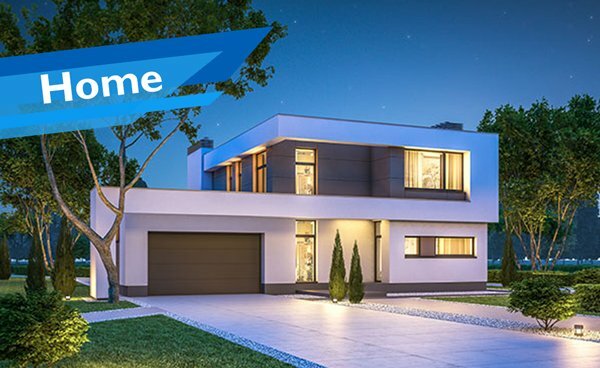 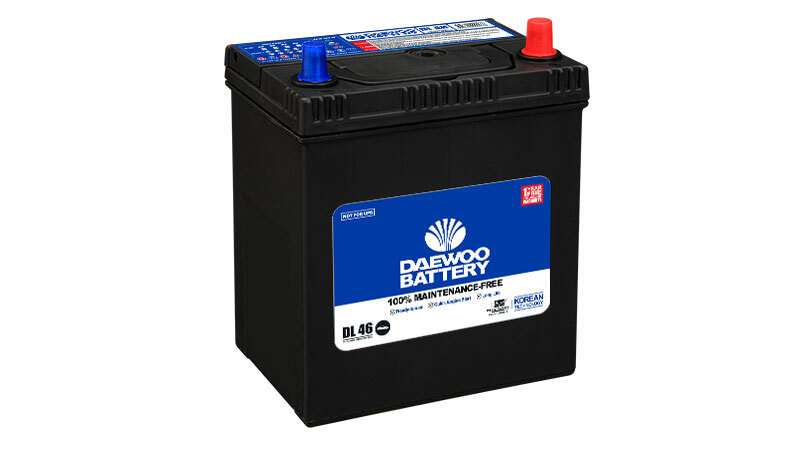 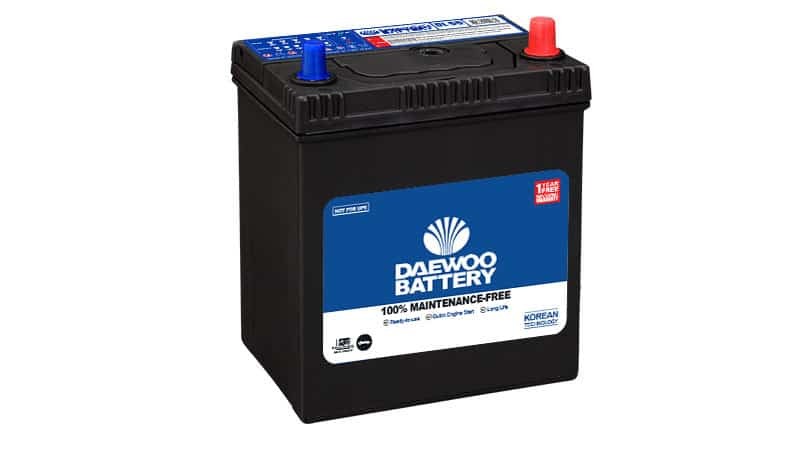 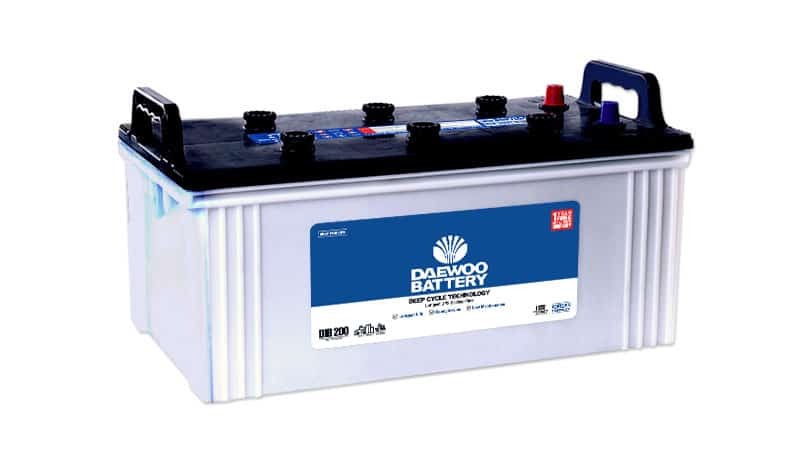 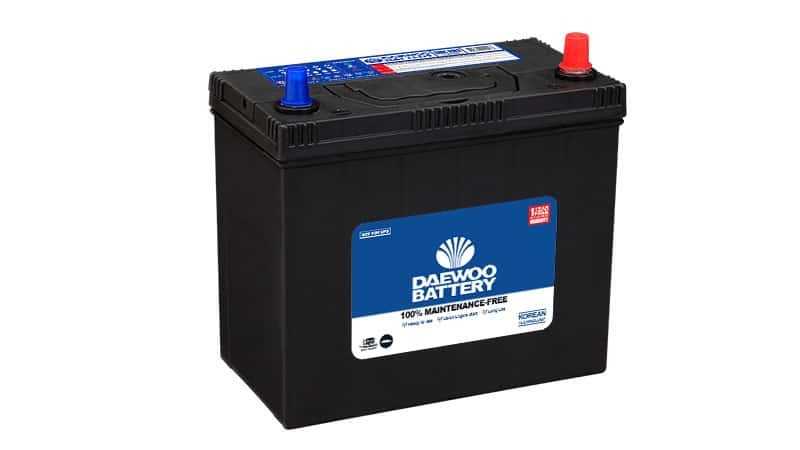 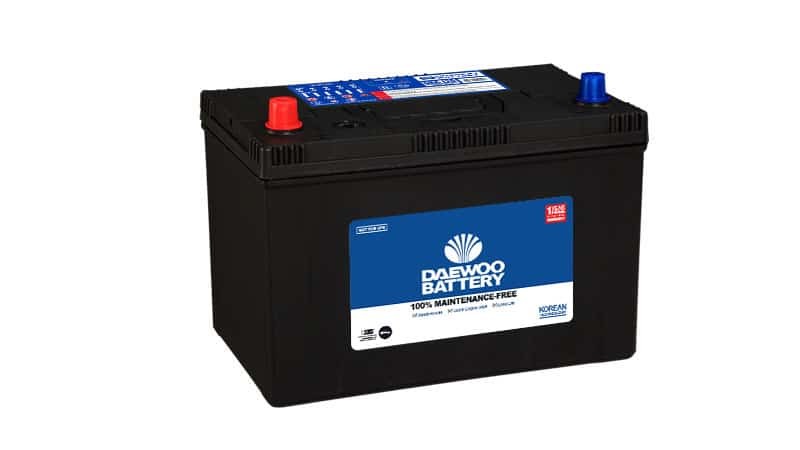 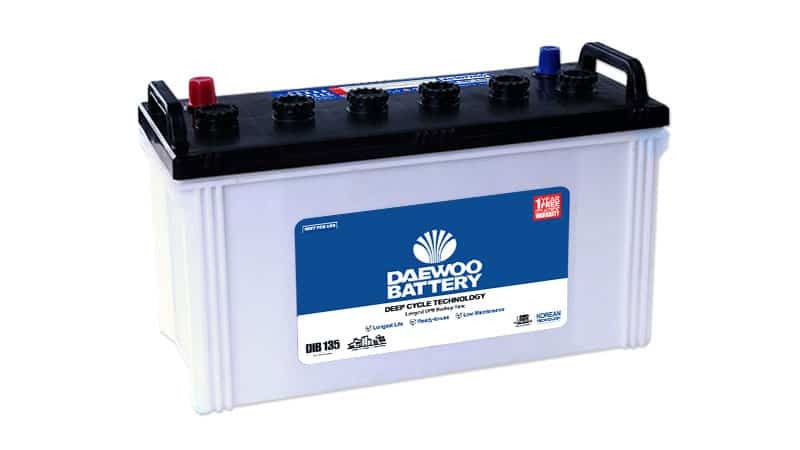 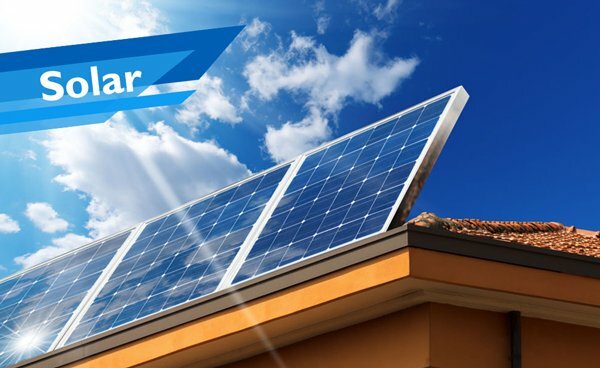 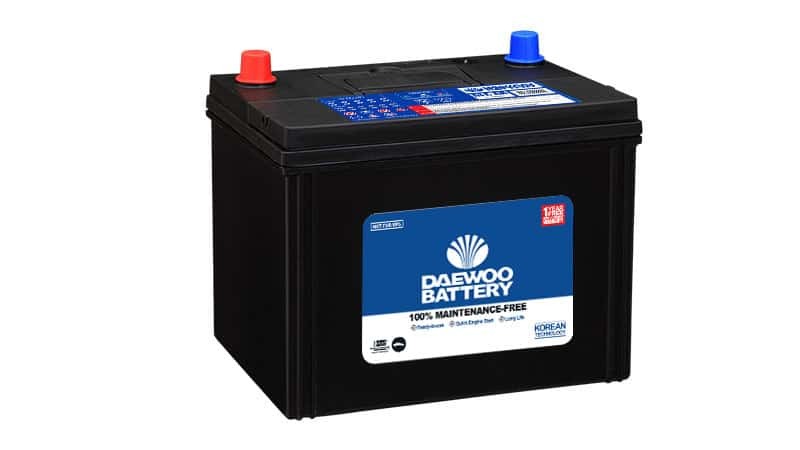 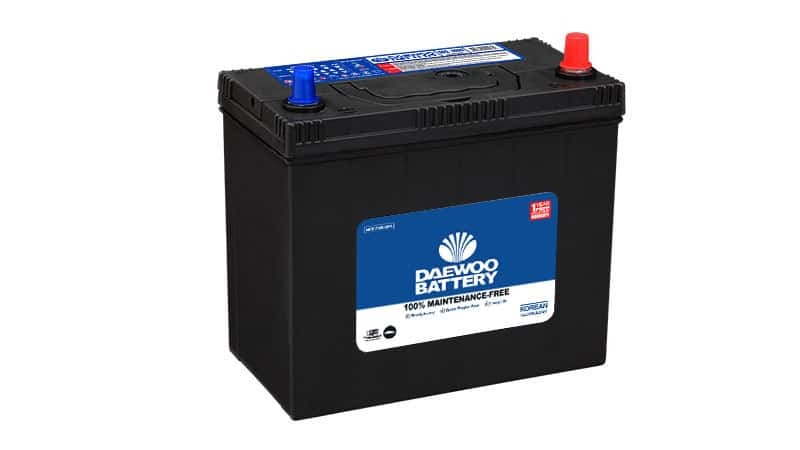 Daewoo Battery is a manufacturer of Lead-Acid batteries in Pakistan offering complete range of 100% Maintenance Free Batteries for Automotive and Specialized Deep Cycle Batteries for UPS and Solar Systems. 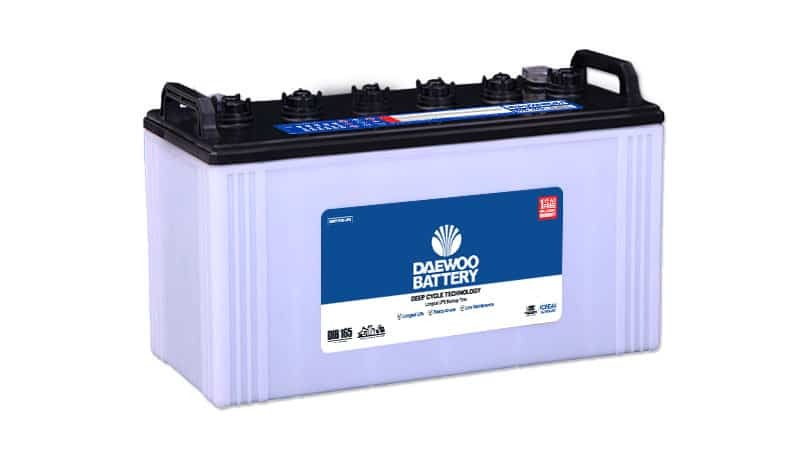 These specialized batteries are designed to be fully compatible to Pakistani environment and manufactured using most advanced Korean Technology under direct supervision of Korean Experts. 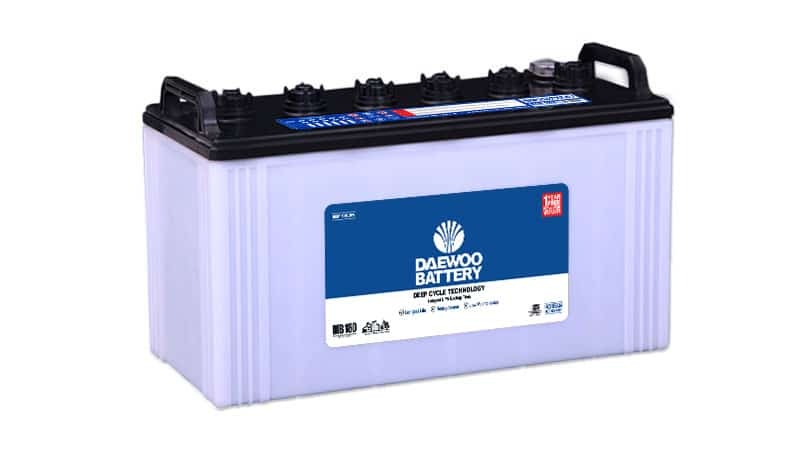 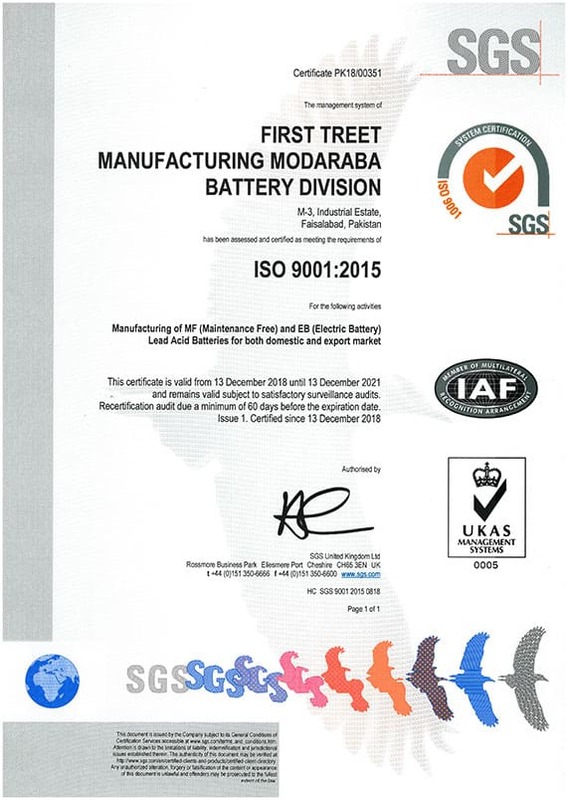 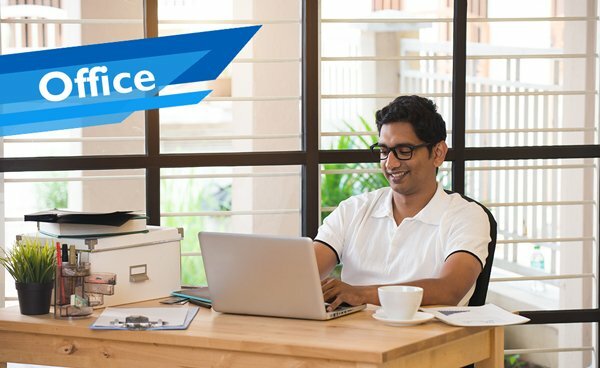 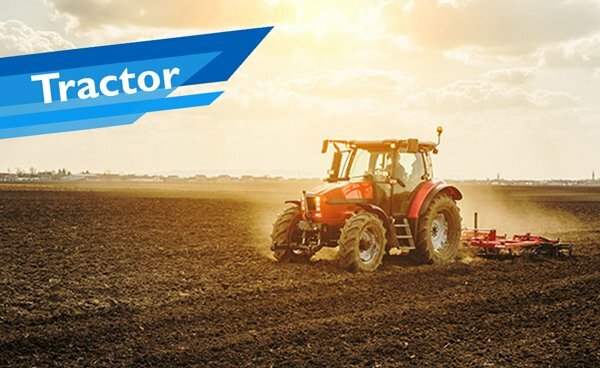 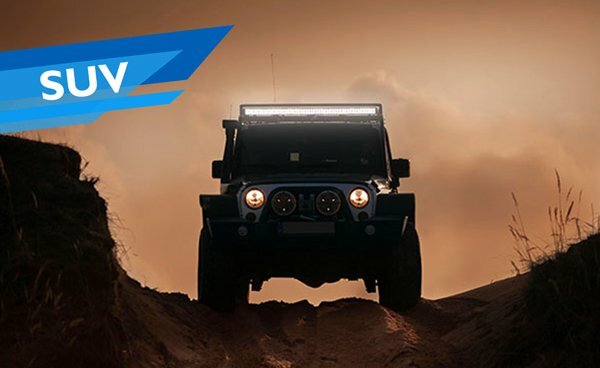 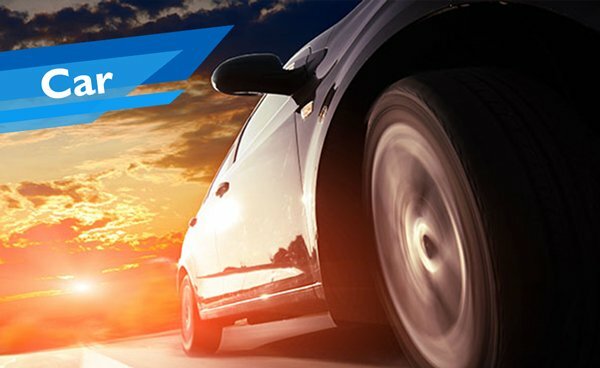 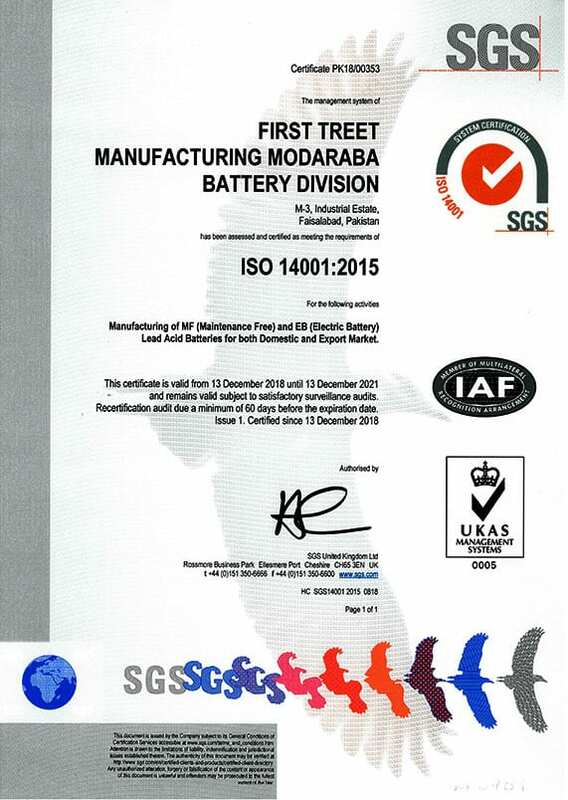 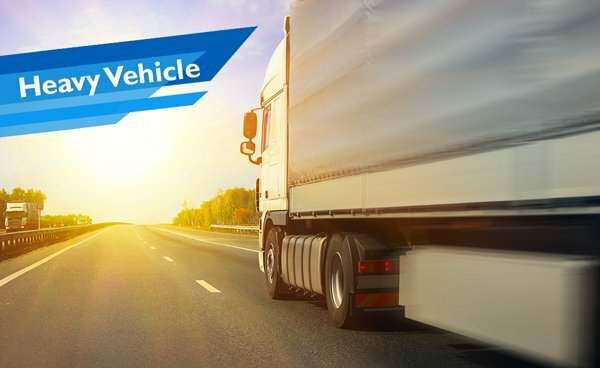 The blend of continuous innovation, advance technology and quality assurance measures provides best in class product quality and high performance of starting batteries for automotive and deep cycle batteries for UPS. 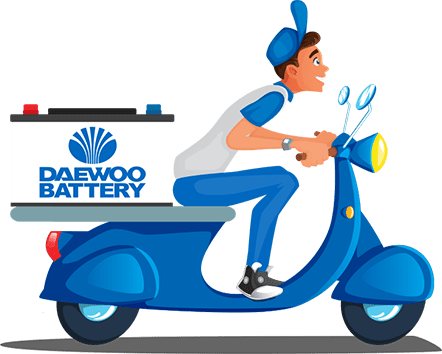 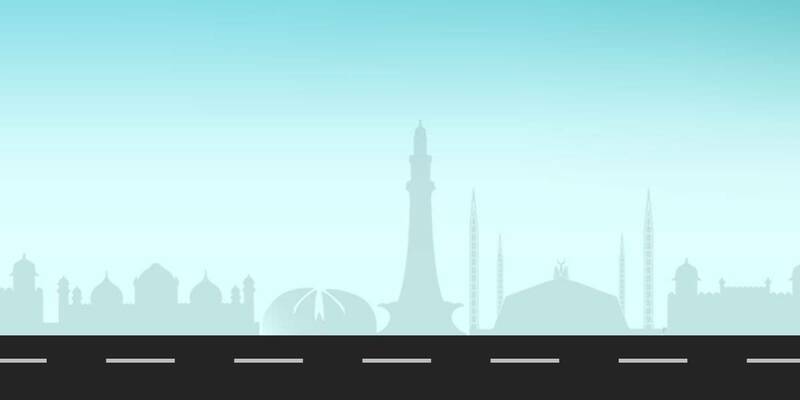 Our Deep Cycle Daewoo batteries for UPS guarantee an outstanding level of performance because they are manufactured at the most advanced state-of-the-art Korean production facility spanning over 40 acres in Faisalabad, under the supervision of Korean experts.